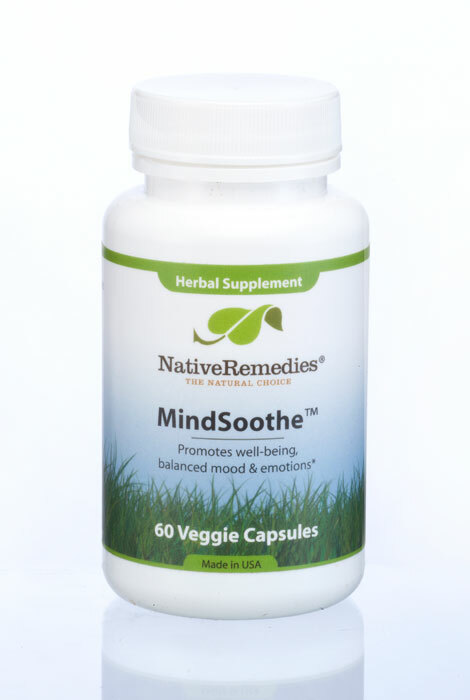 MindSoothe is the premier 100% safe, non-addictive, natural herbal remedy that has been specially formulated to maintain emotional health, balanced mood and systemic harmony in the brain and nervous system, without harmful side effects. 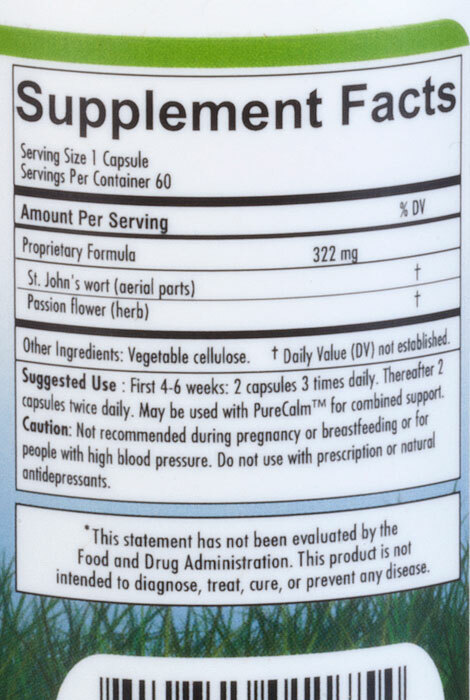 This herbal supplement contains a unique and scientifically chosen selection of mood enhancing herbs known for their beneficial effect on psychological health. MindSoothe should be taken when there is a noticeable loss of interest in activities once pleasurable, or a change in eating habits (overeating or appetite loss), or marked difficulty concentrating, remembering details and making decisions. 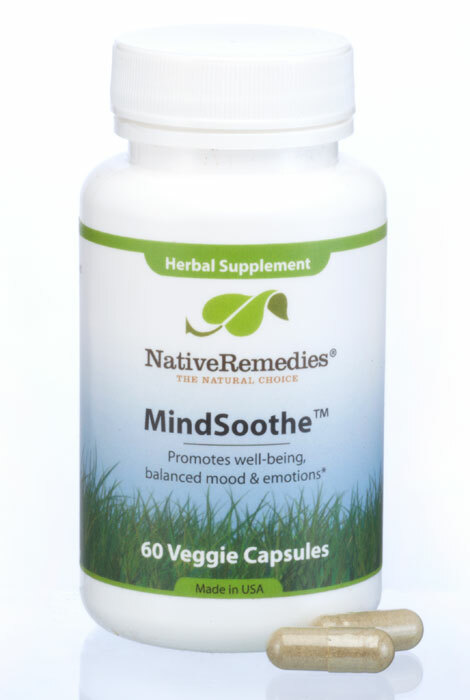 In combination with a healthy lifestyle and diet, MindSoothe helps to maintain balanced mood and a positive mental attitude, helping to avoid feeling “low” or run down. It can be used consistently without compromising health and without the risk of addiction, drowsiness and other side effects. MindSoothe is a 100% herbal formula and contains the following ingredients in therapeutic dosage: Passion flower, St. John's wort. soothing ones mind is important!